Music is a great way to help children learn, have fun and get active. We have always used music with our children since they were babies to soothe, to have fun and to learn. As they get older and more independent, they want to be just like us adults too. They want their own iPods or MP3 player to listen to music and they won’t hesitate to take yours. While I want my kids to enjoy music, I also know how easily these products can be damaged. And that is where the VTech Rock and Bop Music Player comes in! 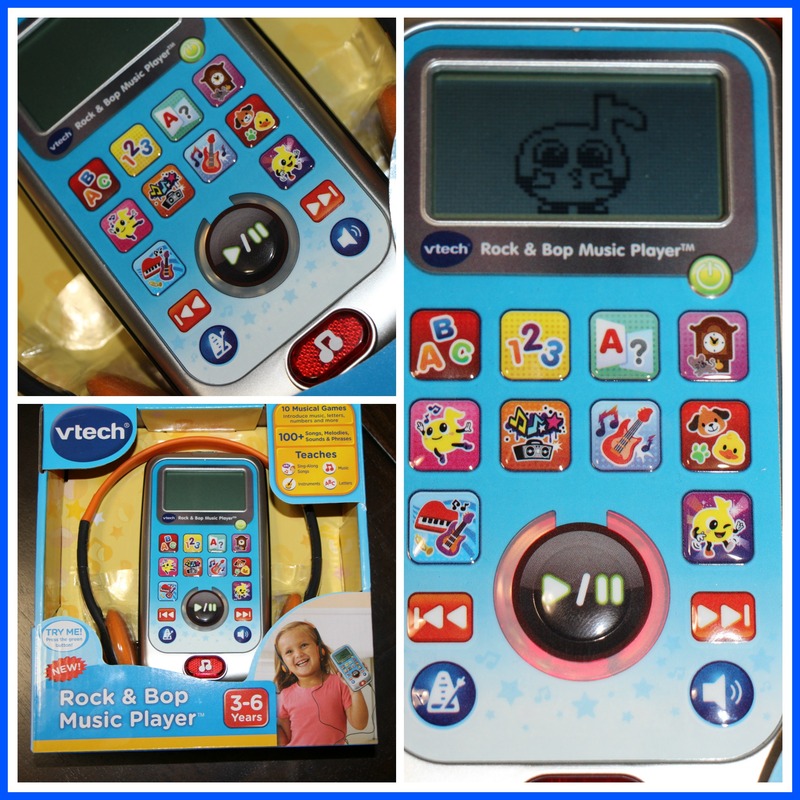 The VTech Rock and Bop music player is a toy that uses ten musical games to educate your child with kid friendly music. The music introduces them to letters, numbers, animals, instruments, time and more. Your child can play the music in different styles, have animals sing songs and can choose different instruments to play around with the melody of a song. This adorable music player even comes with its own set of headphones that allows your child to listen to their music independently without hurting their sensitive ears. Size and design wise this music player reminds me of a Walkman and you should have seen the look on my kids face when I said that, ‘a walk what?!’. It has the same larger, sturdy build that you know will last. The music player is slightly bigger then an iPhone but will easily fit into your child’s hand. It is light weight and user friendly. Each button has an easy to recognize picture for both parents and children – numbers, animals and instruments. The music is a delight to listen to, it was upbeat and fun all while teaching important educational lessons for children like numbers and letters. 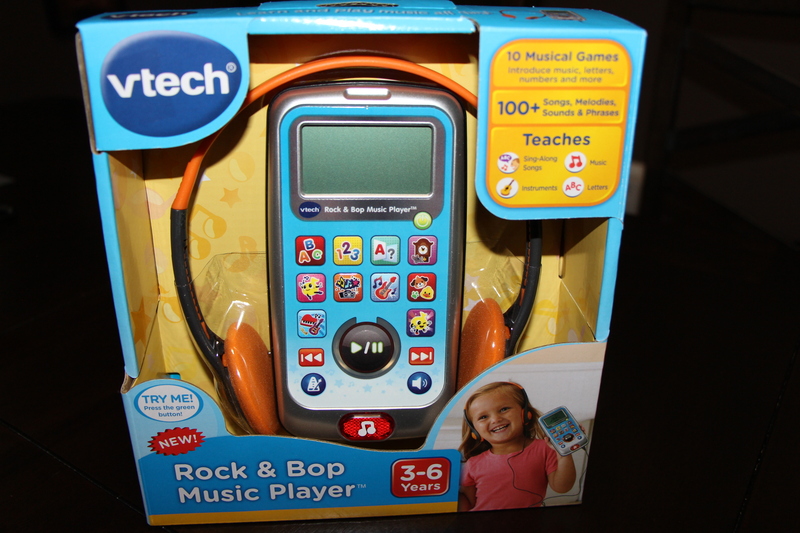 The VTech Rock and Bop Music player can be purchased at Toys R Us, Amazon and Walmart. The music player retails for $19.99 CDN, making it an affordable and fun gift for any child on your gift list. 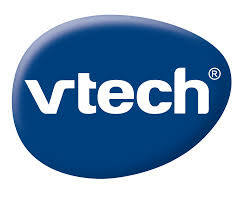 Make sure to follow VTech on Facebook and Twitter to keep up to date with new toys and more. This entry was posted in children, gifts for kids, kids, Products for Children.